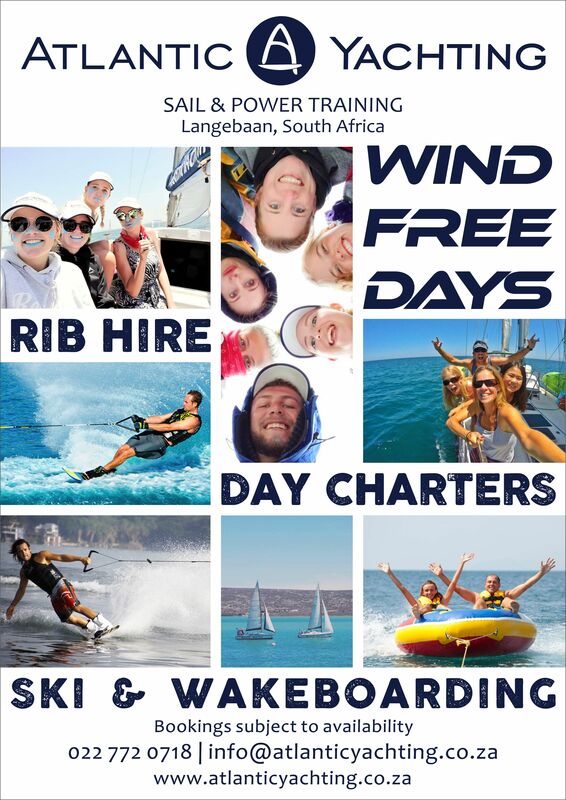 SKIPPERED YACHT CHARTER….AND IT IS ON YOUR DOORSTEP!!! Looking for the ideal family holiday or just a couple of friends wanting an awesome experience…… why not charter a yacht? Take the pressure off with a skippered sailing vacation. Charter a yacht from our world-class base. 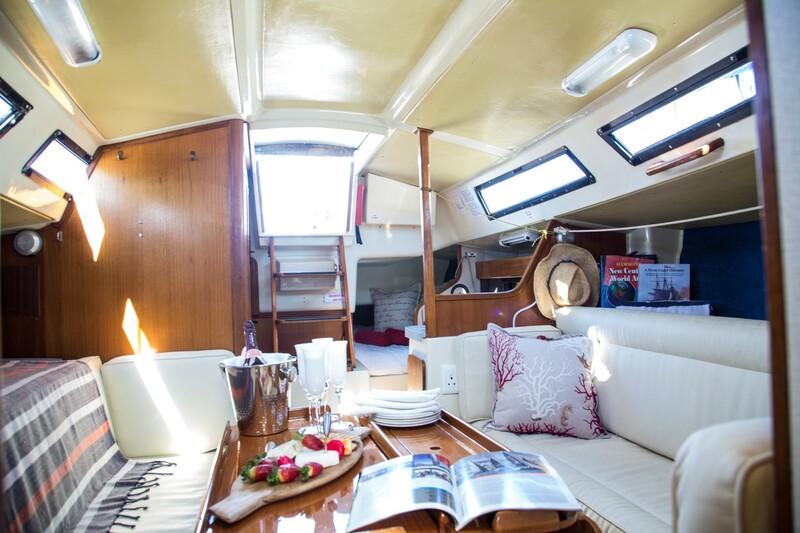 Our experienced skippers can leave you free to relax on deck as much or as little as you like. Skippered sailing charters are perfect for less experienced sailors looking for a relaxing break or for newbies wanting to see some of the world’s best cruising grounds. 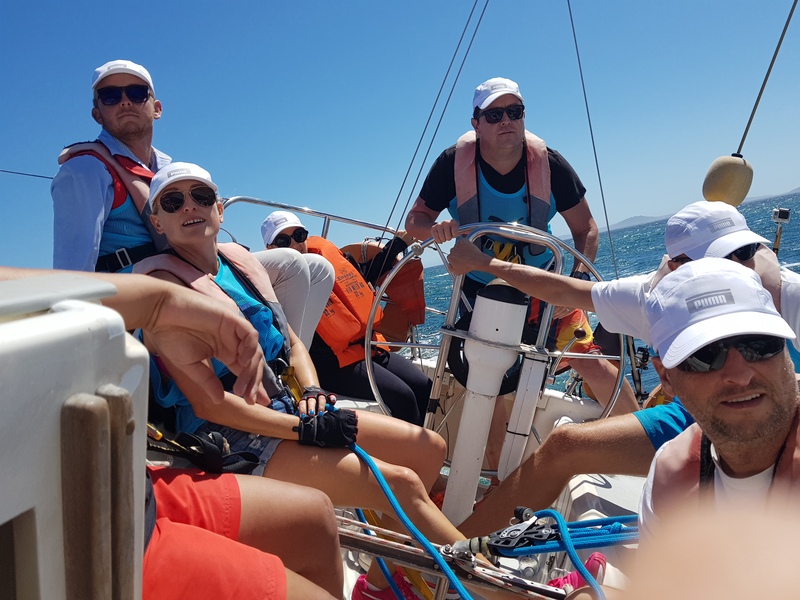 Even expert sailors can benefit from a skippered yacht charter, getting a chance to relax and enjoy a stress-free holiday. Perfect for families, groups, birthday parties or anyone looking for an unstructured activity. The hire of the Infanta with one of our friendly instructors, includes everything you need to have fun on the water, all you need to do is to show up and we will take care of the rest. Team building for any company is a vital tool to improve work relations as well as motivating staff. Atlantic Yachting has everything needed in order to facilitate this experience, your investement. We can easily customize your Team building requirements. Most company’s simply want a memorable day and we are more than up for the challenge to provide you with an awesome experience.